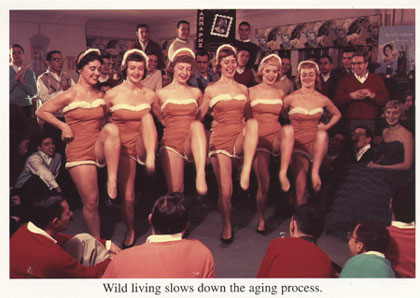 Inside: Wild living slows down the aging process. ... No wonder you look so young! Happy Birthday!